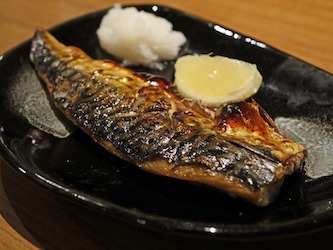 This grilled mackerel recipe would be great for a quick tea. Mackerel is an oily fish and is good as one of your two oily portions of fish a week that you should be getting to combat heart disease. 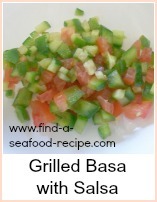 It's best eaten fresh and grilled or barbecued. 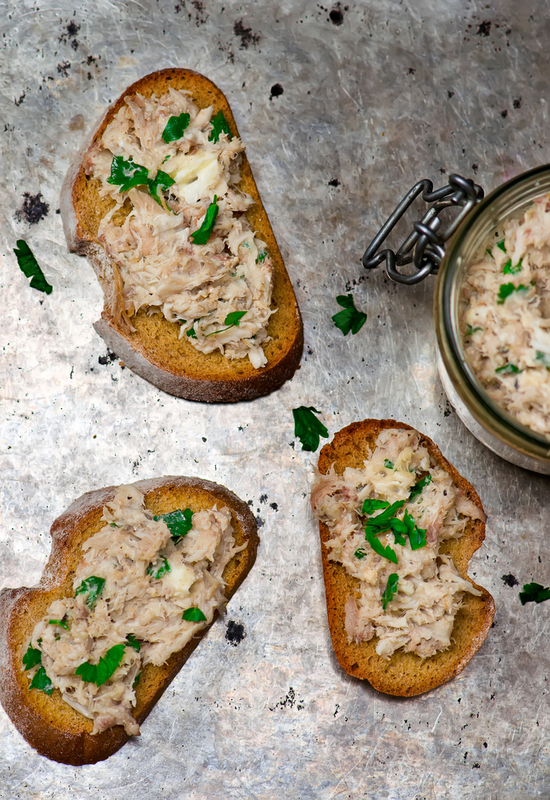 Horseradish sauce is good with mackerel - it helps cut through the oiliness - particularly good with smoked mackerel. Mackerel reminds me of summer holidays spent in Cornwall when I was a child - there were always boats going out from the harbours advertising mackerel fishing trips. The salad is one I use often. I don't like big lumps and slices of salad stuff - it's boring and most people get fed up eating it - it becomes a chore! 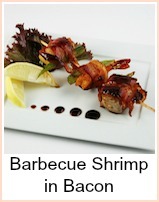 The ingredients are just suggestions - use whatever you like but dice it and dress it with vinaigrette. Put the potatoes on to boil - about 20 minutes, until tender. Slice and dice the salad ingredients into quite small pieces - you're aiming for 1/4 inch dices - slice the tomatoes and then cut into strips, then dice - same with the cucumber and pepper. Slice the celery very finely. 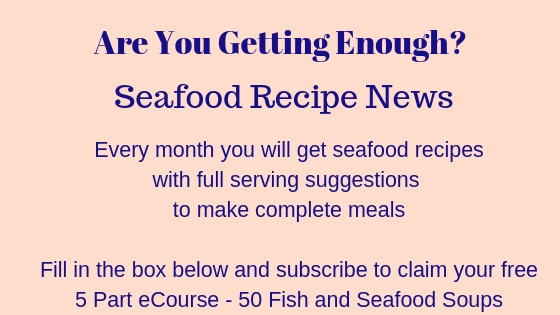 Mix in a large bowl and coat with the vinaigrette - leave in the fridge to chill whilst you cook the fish. Brush the mackerel with oil and grill for about 3 minutes either side. It cooks very quickly - you can tell it's cooked when it's firm to the touch. Serve with the boiled buttered new potatoes and salad. If you like offer some horseradish sauce to serve.